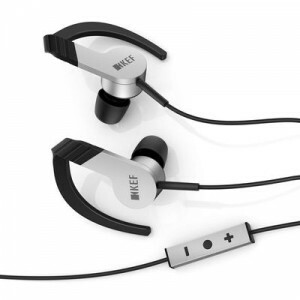 Today only Newegg.com has these Aluminum/Black KEF Connector Hi-Fi In-Ear Headphones Sale Priced at $99.99 with Free Shipping. (Price shows in cart at checkout.) Amazon charges $127 shipped. 4.5 of 5 reviews there. UPDATE: Use promo code "VISACHECKOUT" and get them for $89.99 via Visa Checkout.